Over 42,000 planning applications for housing have been submitted in the first six months of 2017, a 38% increase on the average rate since 2010 and the highest number of applications over this time, giving London an opportunity to reverse decades of failing to build the number of homes the capital needs. Central London appears to be building the overwhelming majority of properties, with boroughs in zones 1-3 building nearly 70% of all the capital’s new homes. 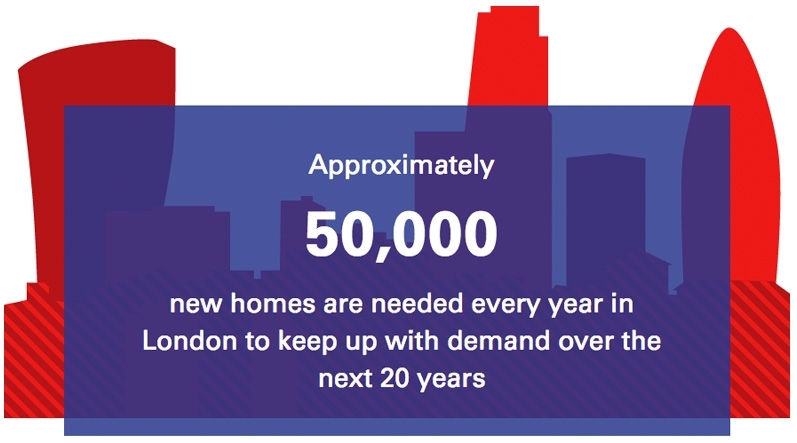 Ian Tasker, Director, Grant Thornton UK LLP, said: “We know there is a desperate need to boost housing supply across the capital and our analysis allows us to better understand the areas that hold the greatest opportunity but also the greatest challenge.